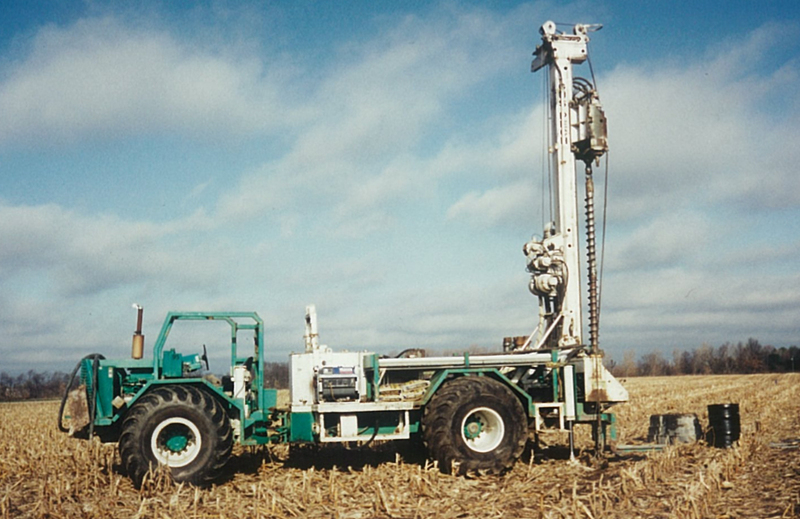 EDAC, Environmental Drilling and Contracting, Inc is a full-service environmental and geotechnical drilling company located in Holland, Michigan. 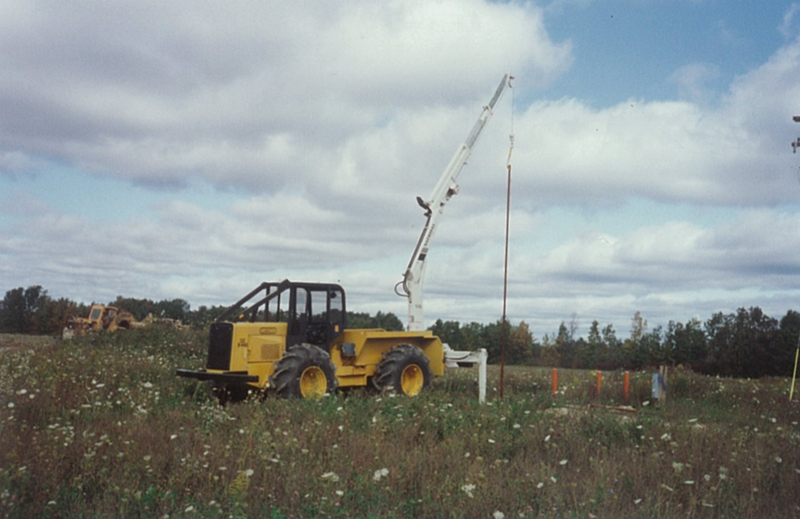 Since 1988, EDAC has provided environmental and geotechnical drilling services to the environmental and engineering industry. 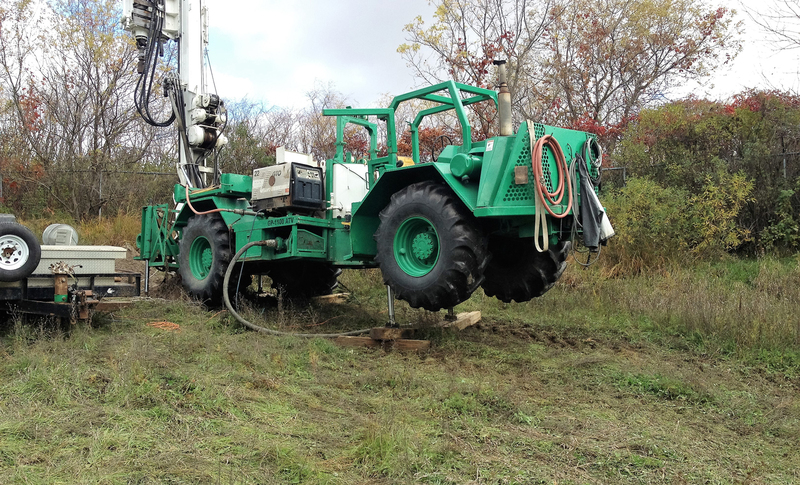 EDAC operates drilling crews servicing the Midwest including Upper & Lower Michigan, Indiana, Ohio and Illinois. 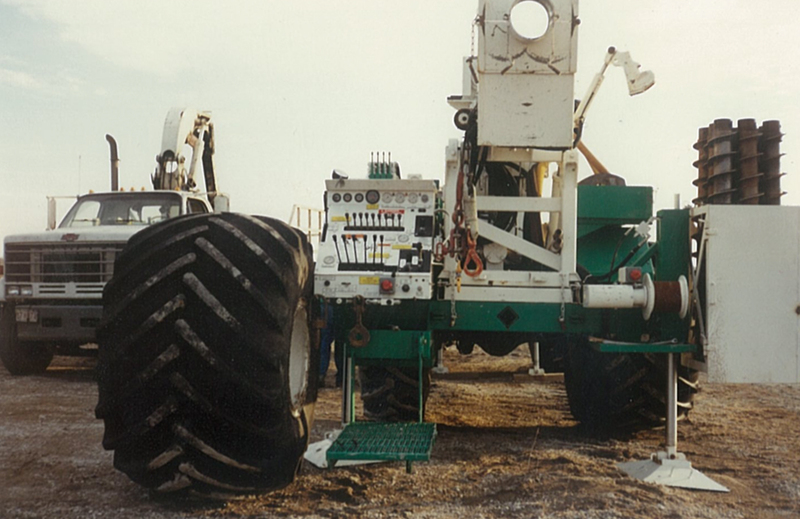 We have established a widely known reputation that we take pride in maintaining through experience, crew training and professional office staff. 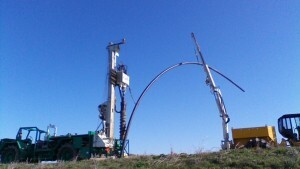 Our drilling crews recognize the demand and complexities encountered in drilling. 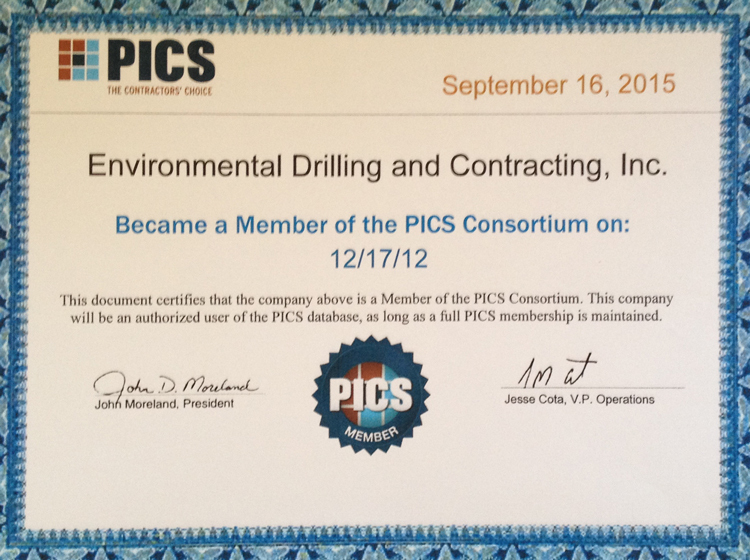 We focus on safety, quality and efficiency to maximize the amount of information obtained in the field. All our personnel are CPR, First Aid and HAZWOPER trained and are medically monitored and randomly drug tested. 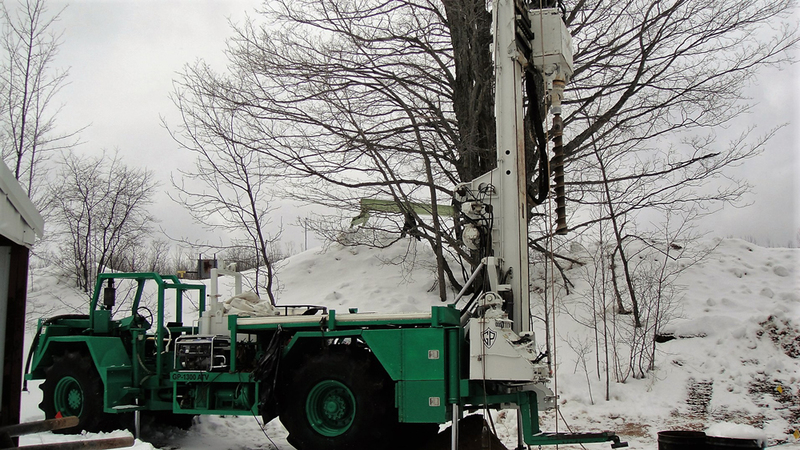 With new, state-of-the-art equipment, experienced personnel and a strong safety culture in the organization, Environmental Drilling and Contracting, Inc offers services unmatched in the industry.